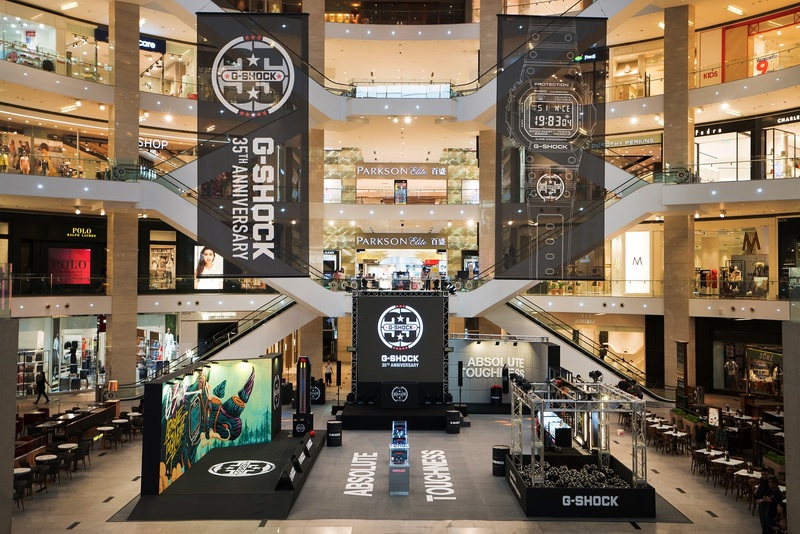 Casio G-Shock’s 35th Anniversary kick off with a grand launch at Pavilion KL . The backdrop for this spectacular anniversary is a specially curated art canvas by prominent graffiti artist Kenji Chai. Kenji’s interpretation of G-Shock’s Absolute Toughness is depicted in a vibrant giant canvas that instantly catches the eye. With performances by Lego Sam, Kenji Chai has masterfully propelled their individual expertise into popular culture and as such shares similarities to G-Shock’s dominant pop-culture icon status. core components – Structure, Function, Design and Material. Visitors will be challenged to a series of Absolute Toughness fun physical toughness challenges. Some activities visitors can look forward to are the Human Claw Challenge, where visitors are hoisted up over a pool filled with GShock balloons and try their hand at trying to claw up balloons which contain tickets to prize redemptions. Another activity that aims to emphasize G-Shock’s toughness is the King of the Hammer whereby visitors get to hammer away at an actual G-Shock watch. 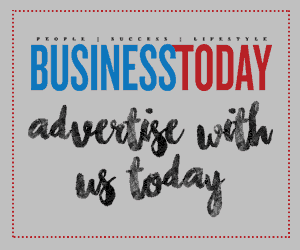 Sales and Service Tax (SST) – does 10% and 6% equal 16%?